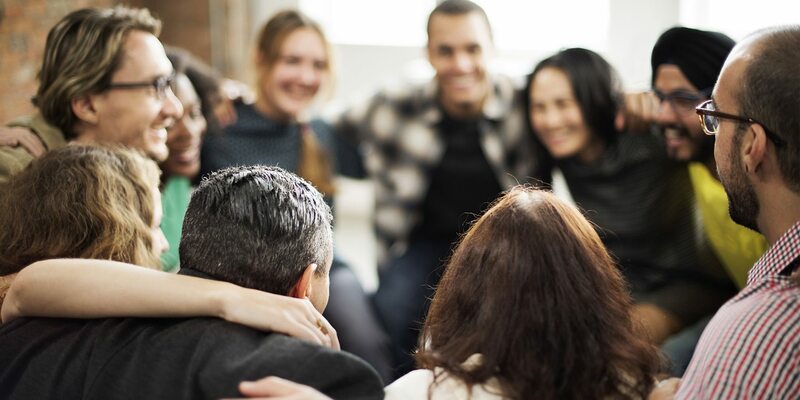 While most business leaders know the importance of organizational culture, many still struggle to grasp how to use culture as a key driver of performance. Our team of culture change consultants can help. Over the years, we’ve developed and refined our ADDIS methodology for culture change, using highly engaging and rigorous means to assess and measure organizational culture to help leaders use it as a lever for change. Our team uses an evidence-based approach to quantify aspects of organizational culture that are proven to be linked to performance outcomes. We leverage internal dialogue, collaboration, and empirically validated culture assessments to quantify what have, until now, been the nebulous aspects of organizational performance. Understanding the root cause of performance challenges begins with an accurate diagnosis of the entire organization. Our rigorous, mixed-methods approach leverages the industry’s leading culture assessment instruments, working in tandem with extensive internal dialogue and comparative industry analysis to deliver a clear and complete picture of your organization’s strengths and opportunities. When organizations combine, cultural enablers or detractors within the existing cultures may impact strategy execution. We support culture integration before, during or after a merger or acquisition to ensure a seamless transition. How do you quantify something as nebulous as culture change? Unlike other firms, we don’t pack up and leave after the assessment. We provide hard data to measure, support, and sustain our culture work so clients can understand how it impacts their people and performance. Most organizations talk about great customer service, but many fail to live up to that promise. We support our clients in making sure their culture promotes service excellence to drive bottom-line results. Ownership, responsibility, and authority are often necessary for a culture to thrive without blame. We help your organization align around principles of positive accountability when engaging employees, clients, and coworkers. Even one accident on the job can have a devastating effect. A safety culture mitigates risk, reduces lost time due to accidents, and leads to a more productive organization overall. When the stakes are high, we help you shape your organization’s shared beliefs about safety behaviors and promote a safer and more efficient work environment. Trust, openness to new ideas, and a willingness to take risks directly affects the potential for innovation to thrive within an organization. We help assess your organization’s cultural readiness for innovation and work with you to shape a trusting environment of experimentation, learning, discovery, and ultimately, innovation. Employees who go above and beyond to do their best are the hallmarks of a culture of quality. By increasing open communication and focusing on processes, results, and learning, organizations can improve quality across the entire workforce. Our Lean Six Sigma Black Belt consultants take a whole systems approach to improving processes and ensuring your customers receive the highest quality products and services.